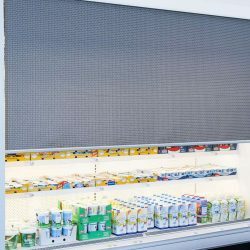 Considerable energy savings compared with conventional roller blinds. 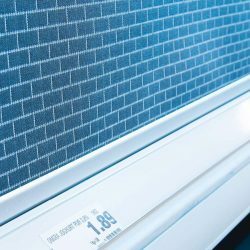 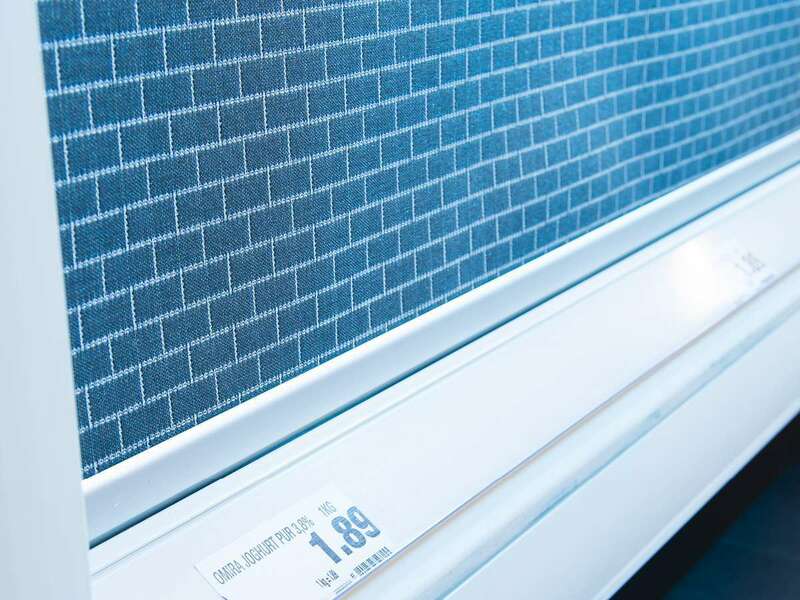 The combination of modern technology, know-how and professional finishing enables the Eco Style roller blind to achieve optimum energy savings in night-time operation. 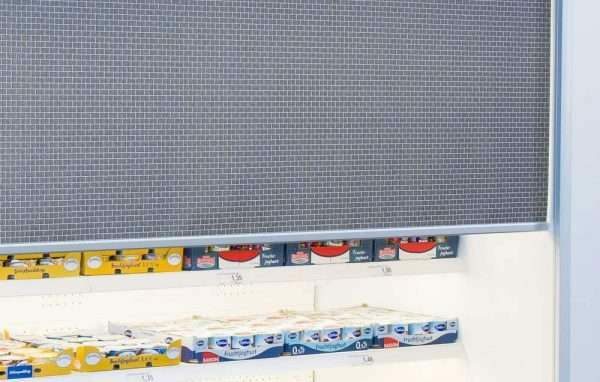 PAN-DUR Eco Style 34 roller blind system offers modern and highly durable textile design. 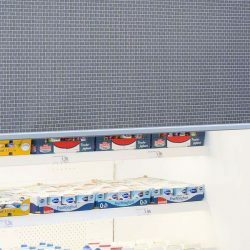 Extremely tear-resistant and water-repellent textile with outstanding insulation characteristics ensures maximum functionality and long-term service. 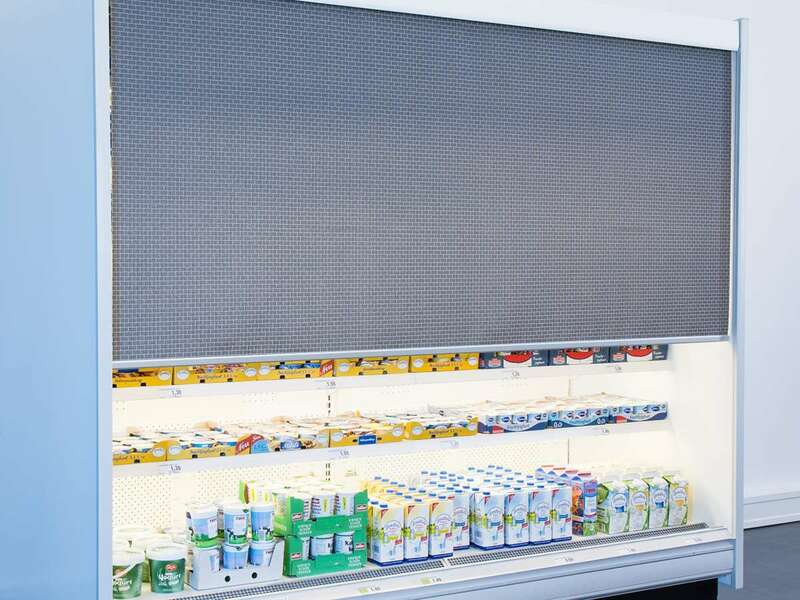 Customers perceive the blind as a part of the refrigerated case by perfect integration of Eco Style 34. 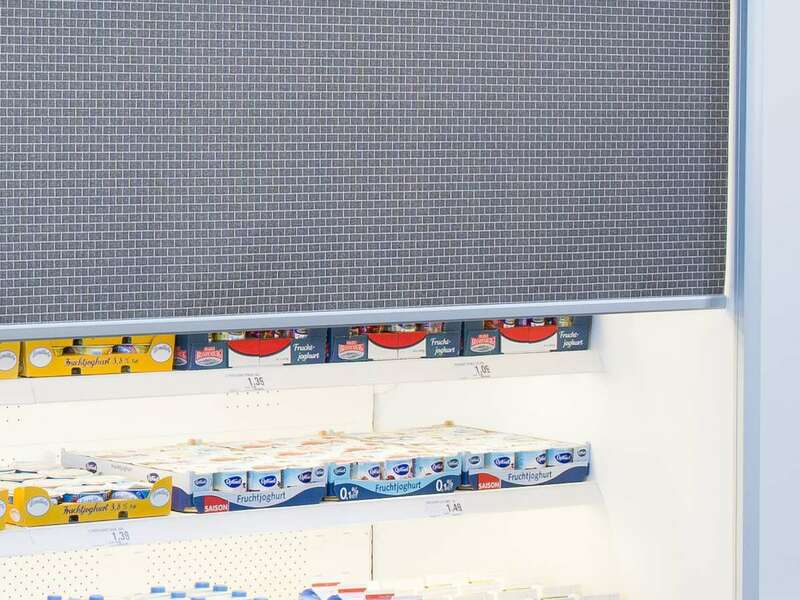 Made-to-measure design adaptation enables retrofitting on all common refrigerated cabinet models from major manufacturers.